Mayor and other officials took over the administration on May 23, 1927, having organized on that date. 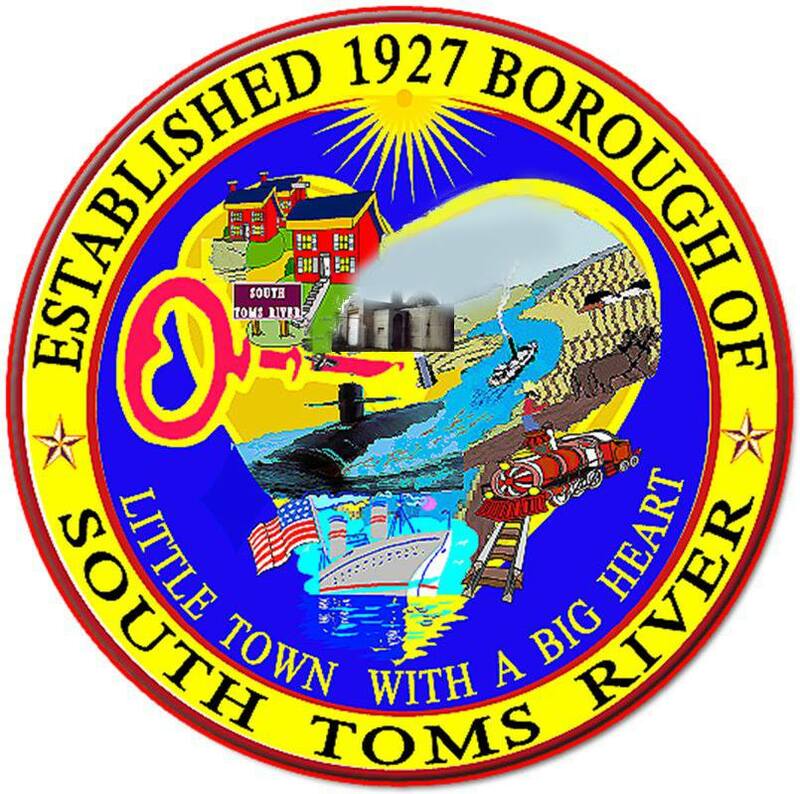 The Borough of South Toms River was incorporated as a separate municipality on May 3, 1927. It is 1.2 square miles, situated along N.J. Route 9 and Ocean County Route 530 (Dover Road). It is governed by a Mayor and six Council members. Elections are held twice a year. The Primary Election is held in the month of June and the General Election is held in the month of November. The Mayor is elected to a four (4) year term and Council-members are elected to a three (3) year term. The Mayor and other officials took over the administration of the Borough on May 23, 1927, having organized on that date. The first meeting was held at the P. Furman residence on May 23, 1927. Present at the first meeting were Mayor Horite G. Flint; Councilmen Arthur Cornelius, A.P. Greim, Charles Warner, Charles Nordstrom, Frank Applegate and C. Budd Wilsey. Further meetings were held at A.P. Greim’s residence on Mill Street (also known as “Birdville”), the Nobles and Peck Building, the Kosich Building, Horite G. Flint’s residence on Flint Road (next to the Carroll residence), and C. Budd Wilsey’s residence on South Main Street (north of Tarver’s residence). Starting on May 19, 1930 through August 27, 1963 meetings were held at the Borough Hall on Bushwick Avenue. On February 16, 1932, Bushwick Avenue was renamed Center Street. On April 11, 1960, there was a resolution for planning the site of the Borough Hall on Mill Street. The revised plans for the new Borough Hall were submitted on March 13, 1961. On November 13, 1961, the Council adopted a resolution memorializing that the plan to build a new Borough Hall had been approved by the Board of Adjustment on September 25, 1961. On November 14, 1962, the final plans for the new Borough Hall were submitted. The bids that were accepted for the construction of the new Borough Hall were announced on February 4, 1963. March 24, 1963 was the Ground Breaking Ceremony for the new Borough Hall. The Dedication of the new Borough Hall was held on August 10, 1963 at 4:00 pm. 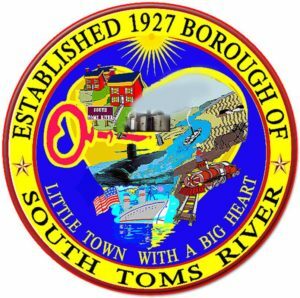 the residents of the Borough of South Toms River.